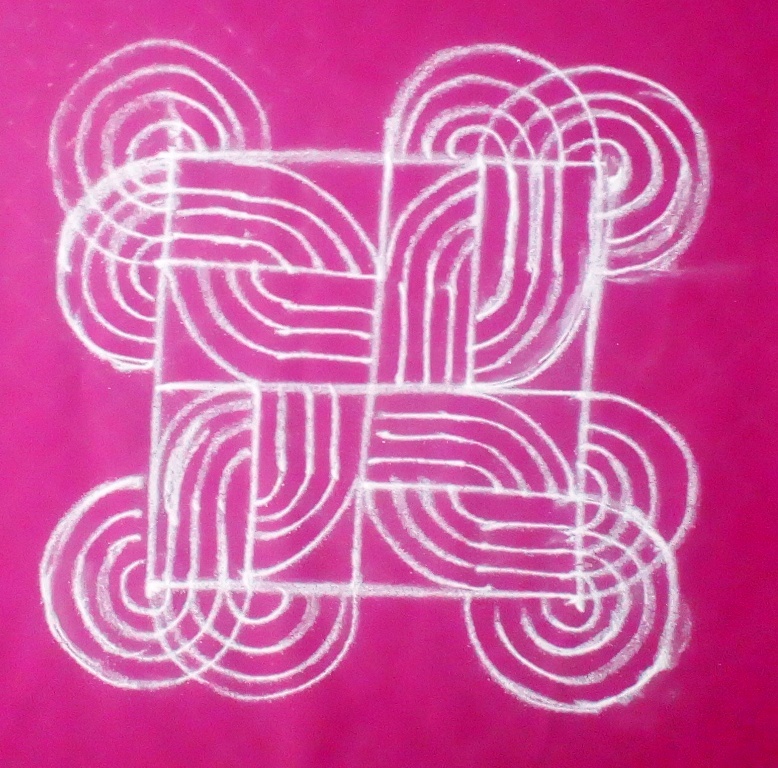 This is Friday kolam free hand type . 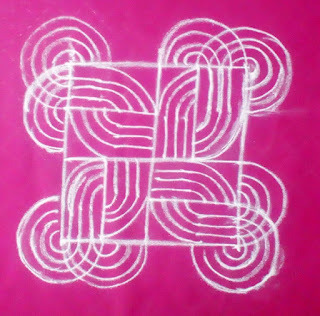 2nd kolam in this month. Pl. watch the video & try this one.